The Honest Pour with John Lenart: Ep. 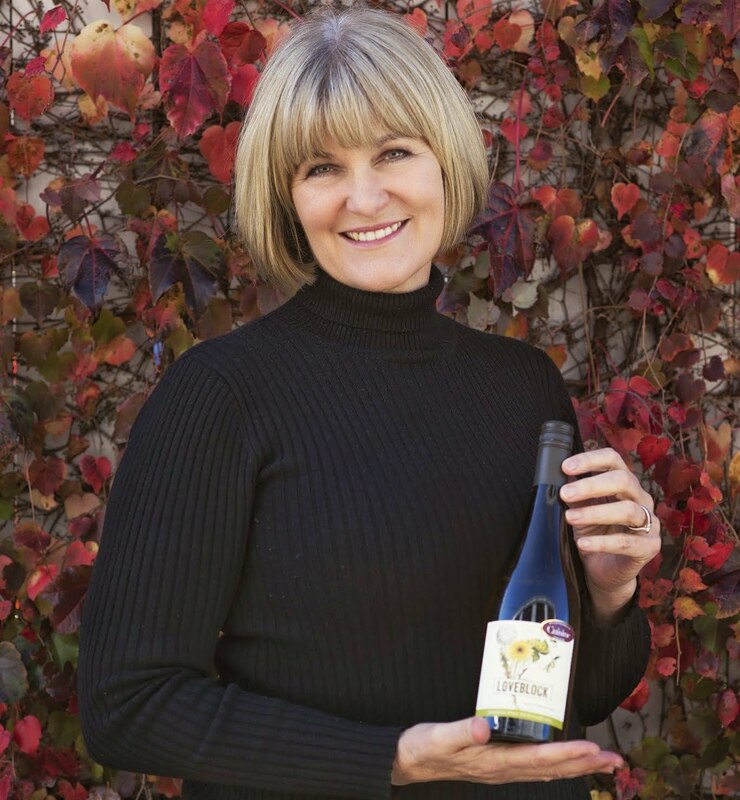 54 Erica Crawford, Founder & CEO Loveblock Wines. Click the link to hear the full interview!